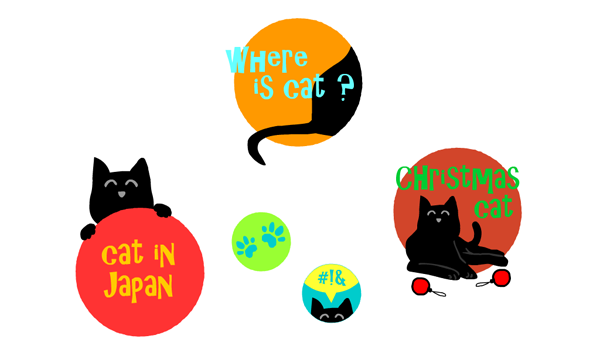 Just a little post to inform you about the latest Where is cat? app update: the evergrowing collection of the Bonte cat adventures was just updated to version 2.5! The app is getting closer to how I wanted it to look, except of course it's still growing and every time I complete a new Bonte cat adventure (and there is one in the making) it will be added as a free update to the app! Thanks for your continued support of bontegames! My cats & I can't wait. They live life as a tag team. only one can be outside or eating. I love this app, my kids adore this app, thank you Bart! I love this app, my child spend all day for it.